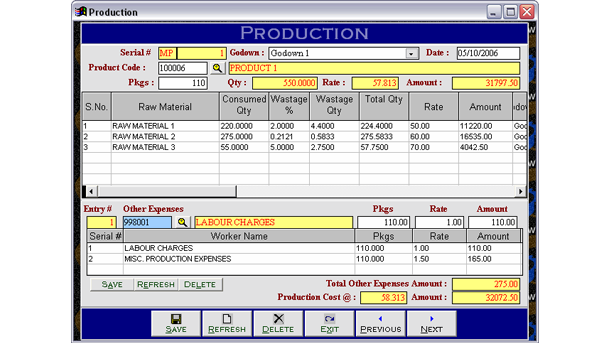 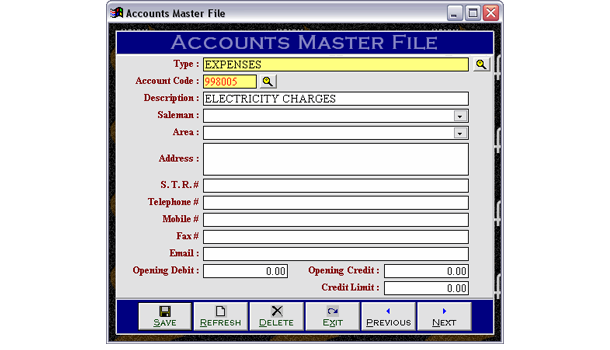 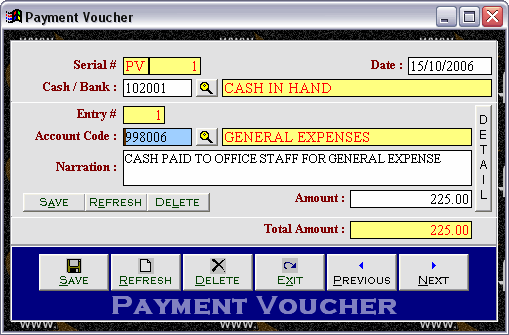 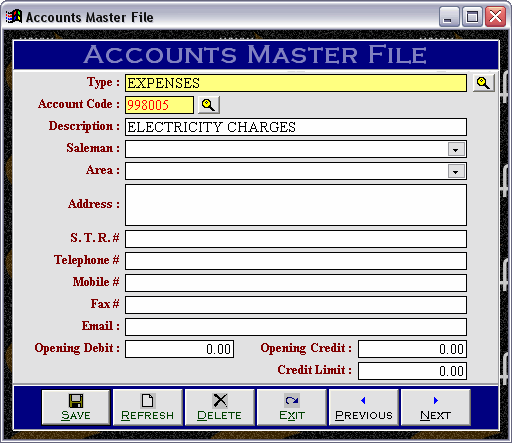 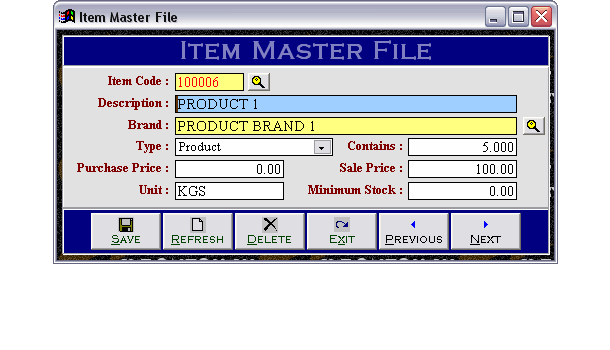 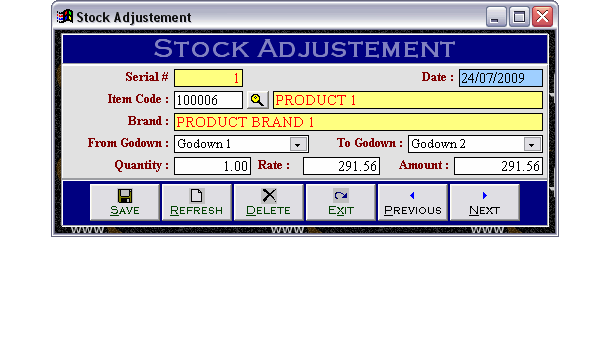 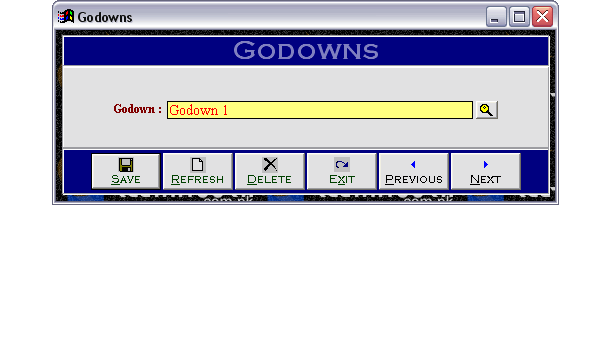 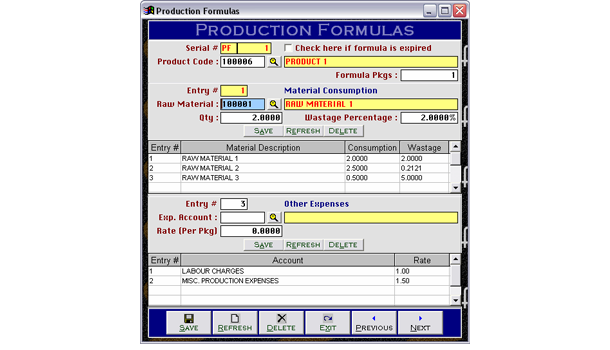 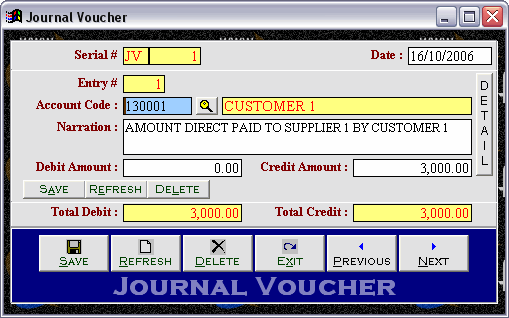 The software features Formula Based Production module. 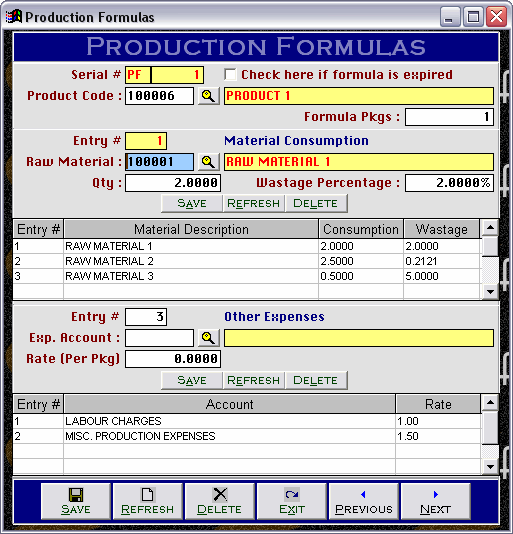 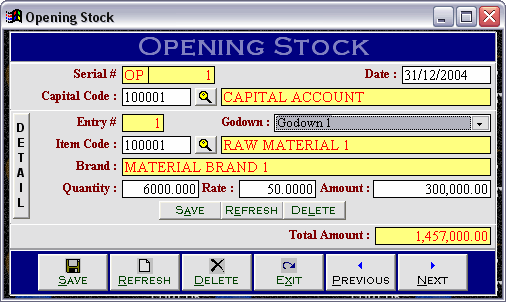 As a first step user will inform software about which product consume what type of materials in what qty for production of single unit and what in-direct expenses accrued at the time of products. 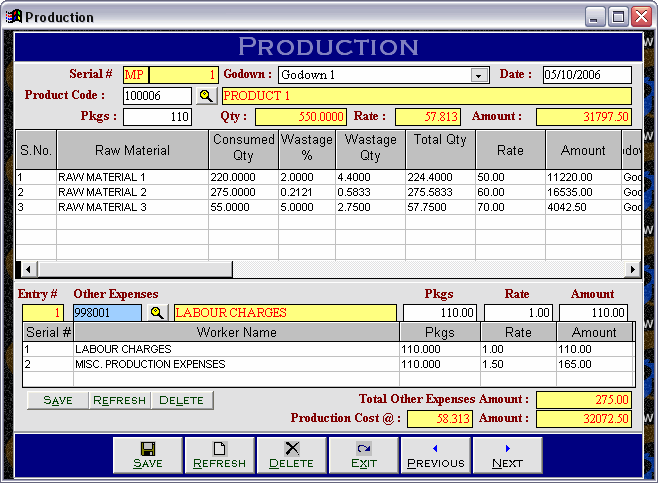 After that all the time of production user will just have to inform software how much qty has been produced to calculate consumption, wastage & in-direct expenses automatically and then calculate cost of production. 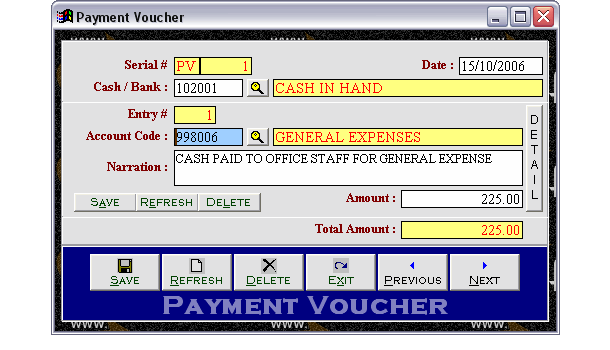 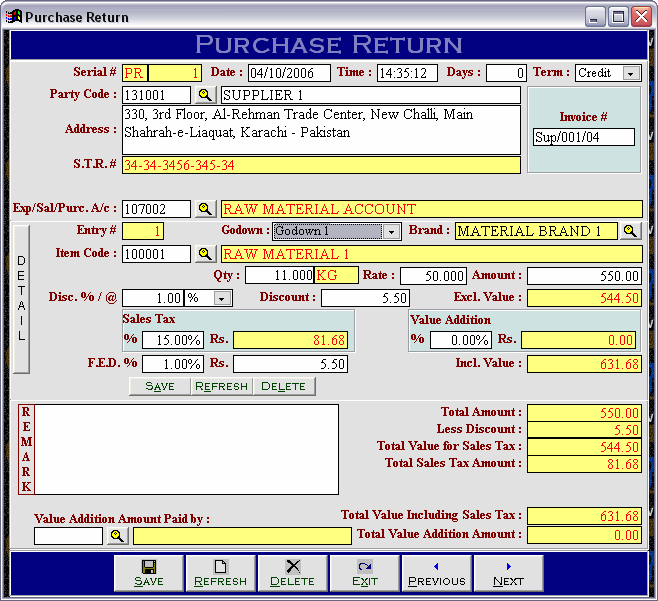 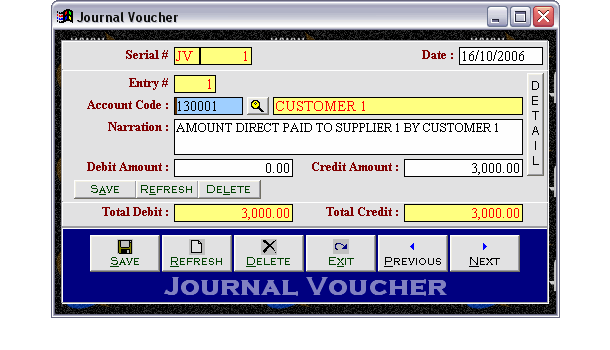 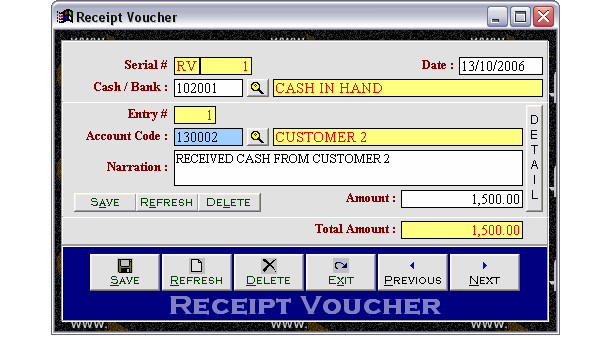 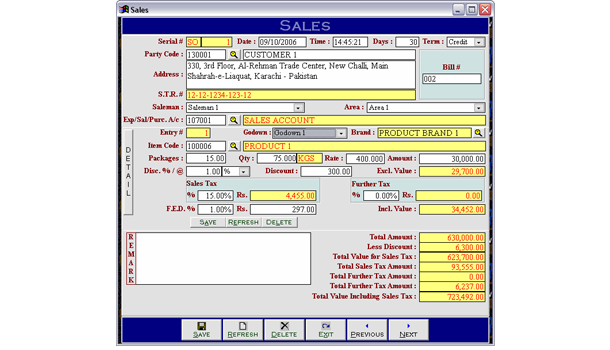 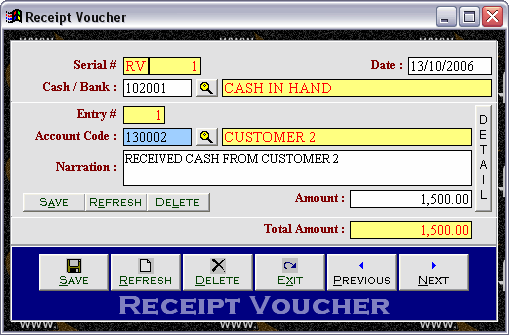 Sales Tax modules provide all the reporting like S.Tax Invoice, Purchase / Sales Register / Summary, Monthly Calculation Sheet for submission of Return and Yearly S.Tax Summary. 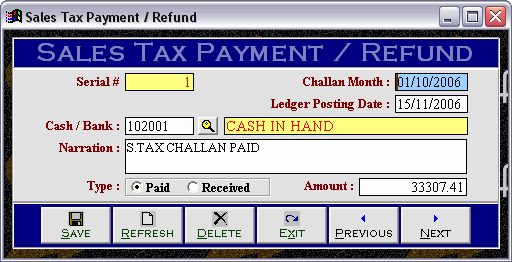 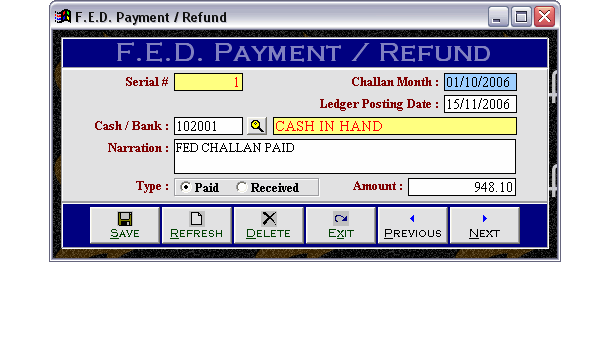 Federal Excise Duty module is also integrated with S.Tax. 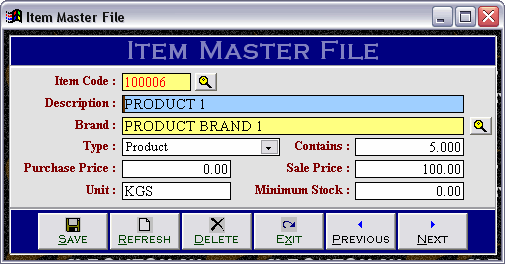 Inventory module covered from all angles. 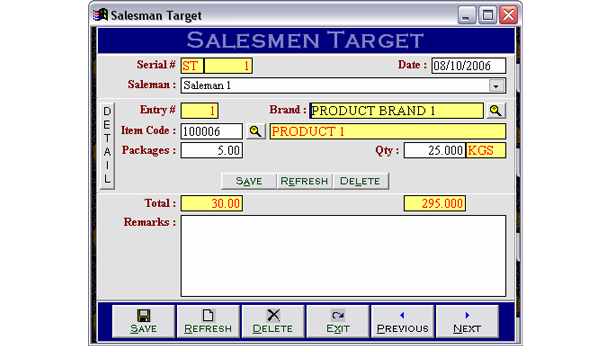 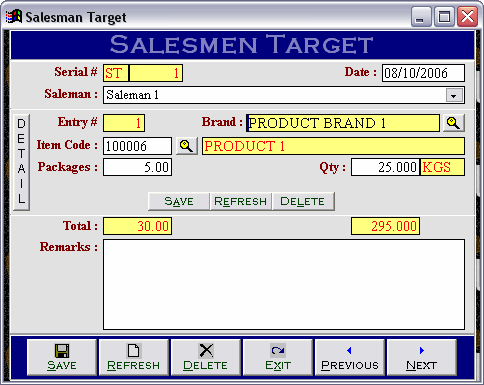 Salesmen Target Module can be utilize to track target and achievement of any salesman. 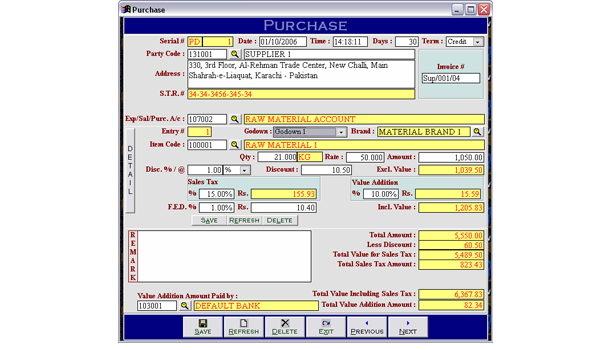 Accounting Module is integrated with all other modules up to Net Profit / Loss & Balance Sheet to stop waste of time in duplication of transaction.